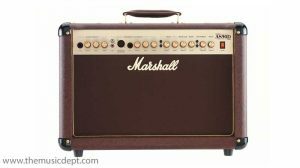 The Marshall MG15CFX combines Marshall’s famous solid-state tonal circuitry with modern digital FX. 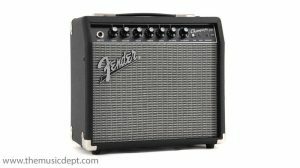 Choose from Reverb, Chorus, Phaser, Flanger, Delay (tap-tempo) and Octave (fixed). 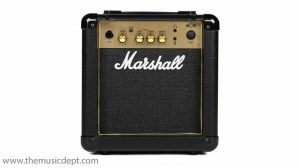 The Marshall MG15CFX is 15 Watts and is loaded with an 8″ Custom speaker. 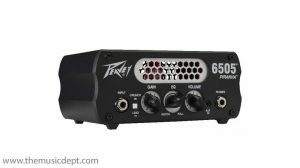 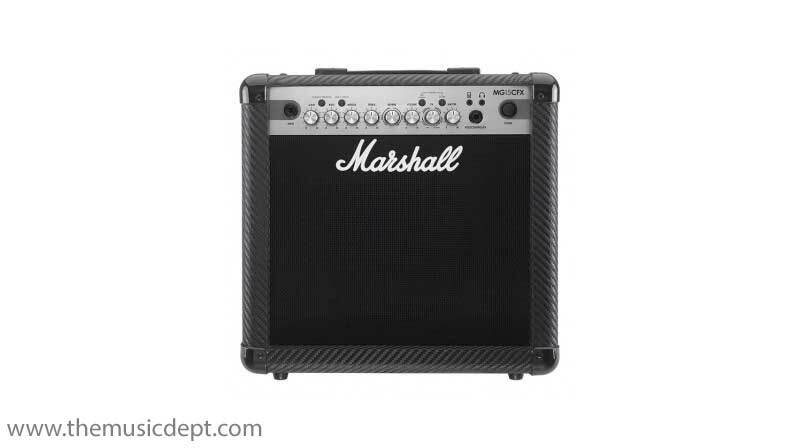 Be the first to review “Marshall MG15CFX” Click here to cancel reply.